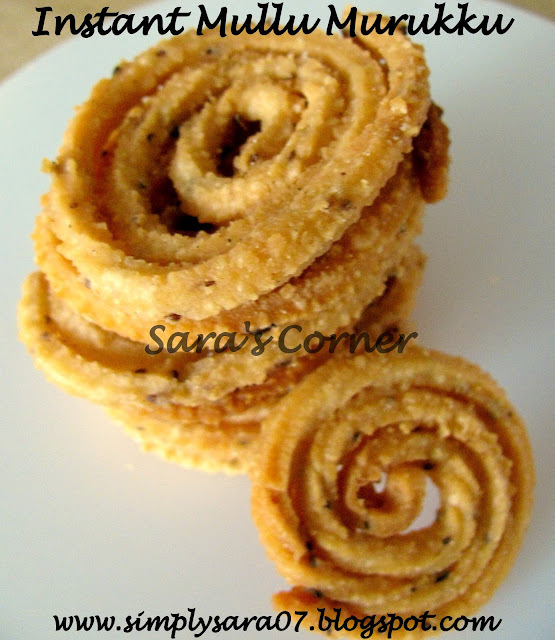 Crispy & quick..Perfect for diwali when we have so many other tasks to get done and are short of time in the end..Bookmarked!!! 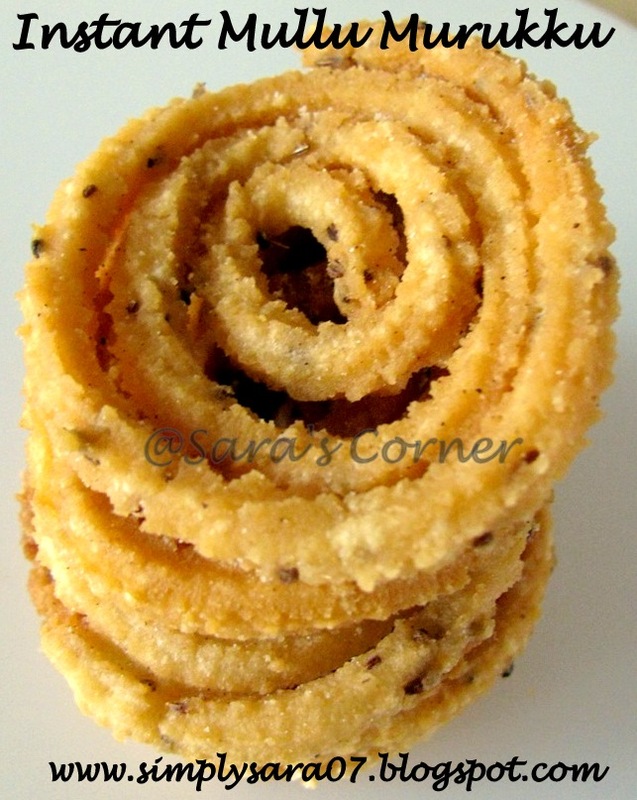 so crispy and nice munching snack !! Perfectly made !! Perfect murukku.. Truly delicious !! Oh My God. i'm simply drooling here. Never used the mix before, sounds easy and perfect. Never tried storebought mix, murukkus looks fabulous. 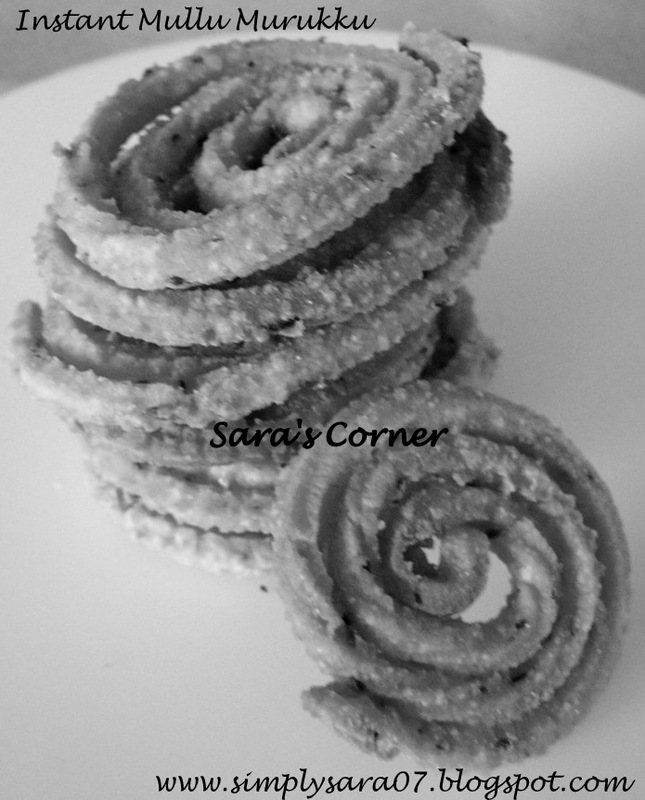 perfect murukku..will try it soon saras...nice click! perfect murrukkus..this is a nice mix and very handy. Superb saras, I was planning to do this. thanks for the perfect recipe..
Beautiful spirals to crunch and savor. Your B/W shot turned out really well, Saraswathi - very nice textures and composition. Thank you for your BWW photo. I love your blog and I am following you. Buzzed you for those lovely spirals, Murukku. I am gluten free so the rice murukku is my snack.